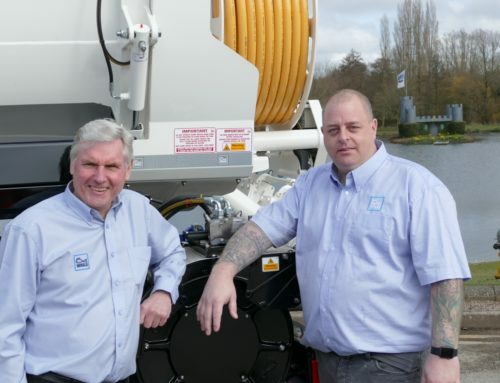 Whale Tankers is supplying three new drain and gully cleaning tankers to Solihull Council for the cleaning of highway drainage systems around the borough. The new specialist tankers will replace the Council’s fleet of old lease-hire vehicles. 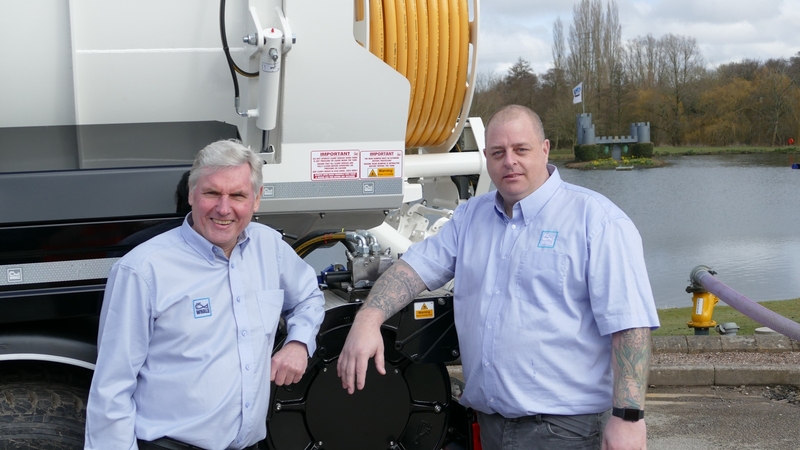 The new tankers are fitted with the latest environmental and health and safety equipment that enables easier cleaning of the 36,000 road gullies across the streets of Solihull. The gullies, or drains, play an important part in ensuring the highway network remains free from flooding. 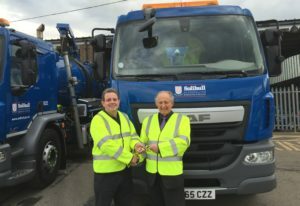 The vehicles are fitted with the latest Euro 6 Engines which will significantly reduce the amount of carbon emissions compared to the hired vehicles currently used by the Council. 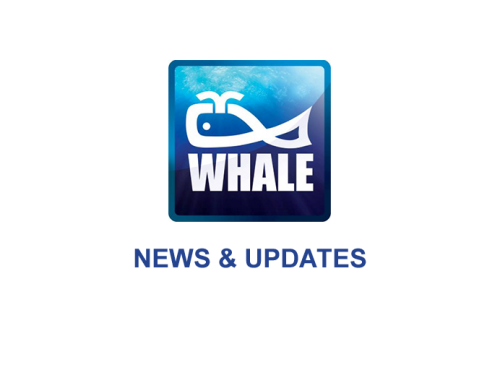 They will also be more economical on fuel, making further cost-savings.